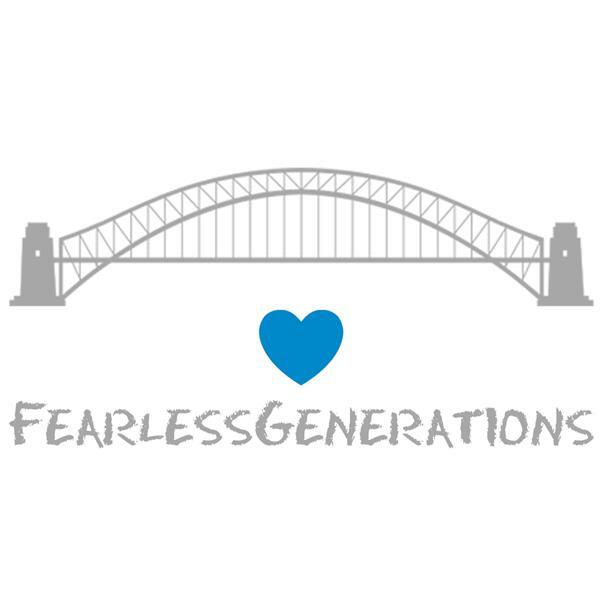 Fearless Generations 12 Steps to Freedom: Step 2 Willingness: Adventure time! Being willing is you saying to yourself, "Yes". It might be the first time, or the first time in freedom, and that is exciting! Willingness is choosing. Now that you have awarenesses that you want change in your life, you are then given the oppertunity to choose. Choose you or your dream or not. When you start taking action, things just start happening. If you stay willing, your life will be the greatest adventure you get to live every day!